We specialise in Mobile Disco, Instrument, Sound & Lighting, Pyrotechnics, LED, Projection, Conference System, Installation, Sales & Design Service, and Event Organising. Sounds Tech Production Sdn. Bhd. (H859686) formerly known as Sounds Tech Engineering, occupies a distinctive position in the market for event production in East Malaysia, Sabah. Over hundreds combined of conferences, weddings, concerts, gala dinners, exhibitions & event launches, the journey for this Company is embarking to another height of its landmark by producing evolving creative event production. With our core professional audio, lighting, visual equipments & event management, our portfolio is very diversified to cater for any kind & capacity of needs. Providing high-quality audio visual equipments to cater a wide range of events from private functions to corporate seminars, concerts & international conferences. 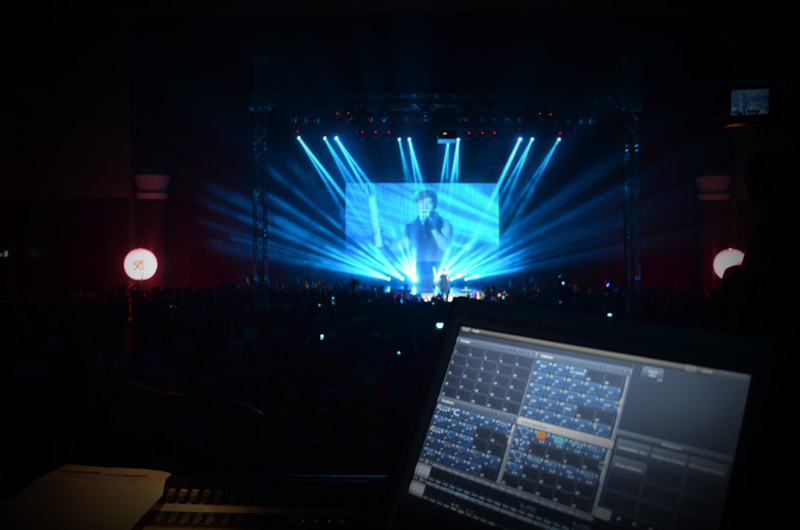 Our specialization in providing rental services such as Sound, Lighting, Trussing, Projection & LED Panels, Instruments, Installation, Sales & Design Service, Conference System & Event Management Organization makes us the leading event production Company in East Malaysia. Quality that we provide meets the highest standard for any client satisfaction thus giving them the only the international standard. The steady growth over the years mainly due to our belief of providing trusted & reliable service to our clients, paired with renowned audio visual brands for rent at competitive rates. Meeting the expectation of our clients have constantly been our top priority, regardless of the size & scale. Our years of experience enable us fully assess clients vision, objectives & above all the satisfaction in their requirements. We here to make our clients experience an unforgettable & a memorable journey through out their event. Simply creating beyond the ordinary! Our dedicated team of qualified sales and technical personnel are always on hand to assist with all aspects of enquiries.